Guerrilla RF has been recommended for ISO 9001:2015 certification by TUV Rheinland of North America, a third-party registrar. 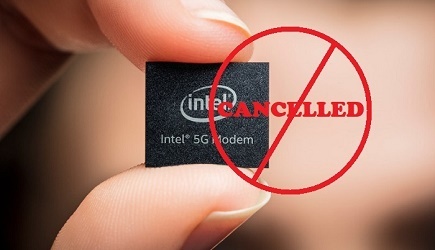 Guerrilla RF is a leading provider of high performance monolithic microwave integrated circuits (MMICs) to wireless infrastructure original equipment manufacturers in multiple market segments, including enterprise/carrier-class WiFi access points, small cells, wireless backhaul, cellular repeaters and automotive. The company’s patented Guerrilla Armor technology enables greater coverage area and higher data rates for wireless networks. ISO 9001:2015 certification provides a tried-and-tested, process-based framework for taking a systematic approach to managing an organization's processes to enable consistent delivery of products that satisfy customers' expectations. The framework is used in over 190 countries by businesses and organizations large and small, in public and private sectors, by manufacturers and service providers, in all sectors of activity. 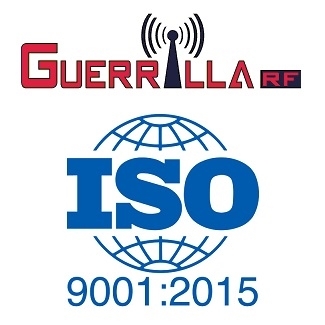 As part of the ISO certification process, Guerrilla RF underwent a rigorous audit of its business and management processes, including the design, operations and sales processes. This achievement is another step forward and further confirms Guerrilla RF as a major supplier in the design and sale of high performance Radio Frequency Integrated Circuits (RFIC's) and Monolithic Microwave Integrated Circuits (MMIC's).